In my last article, I talked about stress and cortisol levels causing a decrease in your testosterone levels and also causing inflammation, one of the primary causes of hair loss. 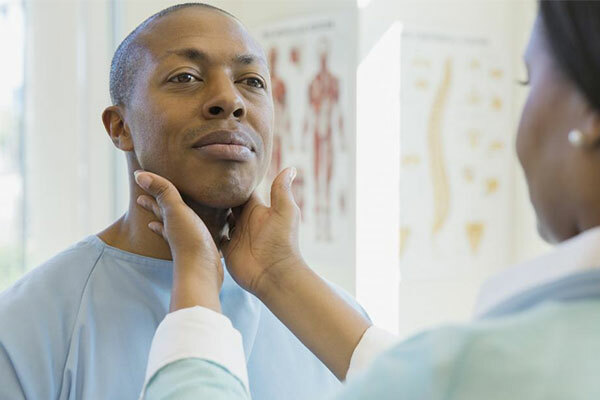 An increase in cortisol also causes negative changes to your thyroid gland. This article will be short because the good news is that as you balance out the hormones I’ve mentioned today — increasing testosterone levels while decreasing female and stress hormones — you’ll indirectly and naturally improve your thyroid levels. The problem with thyroid is that too low (HYPO-thyroid) or too high (HYPER-thyroid) can both cause hair loss. However, typically the problem is low thyroid. Also, you can be “normal-low”, which is not good. You want to be “normal-high” — that’s the OPTIMAL levels for health and aging. Again, improving all the hormones I’ve mentioned will typically “fix” your thyroid. 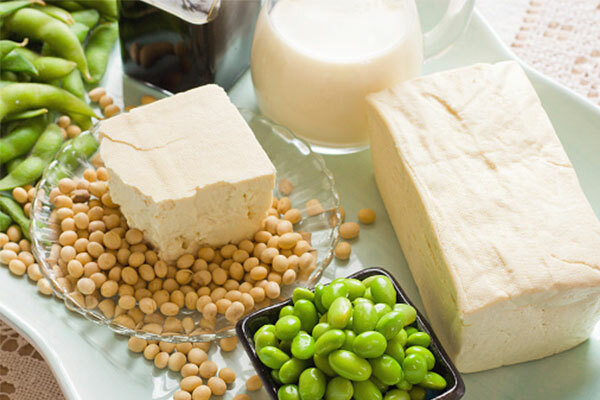 However, one thing you want to avoid is very low carbohydrate diets and soy products — both will KILL your thyroid and soy also increases estrogen levels. Two things you do NOT want. 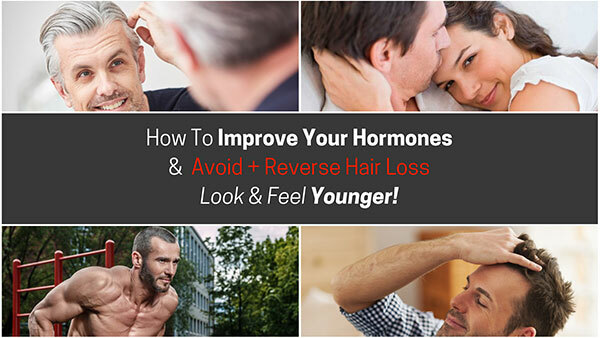 Okay, so we’re almost done… the 7th and final article is NOT about hormones, but about improving your blood flow and oxygen to your cells – which means better hair growth and bigger, fuller erections. All of this leads to less muscle, more belly fat, a decrease in libido and HAIR LOSS! And the secret is to reverse the negative hormonal changes, so you can have similar, healthy levels to your teenage years and early 20’s – when you were NOT having any of these negative problems.